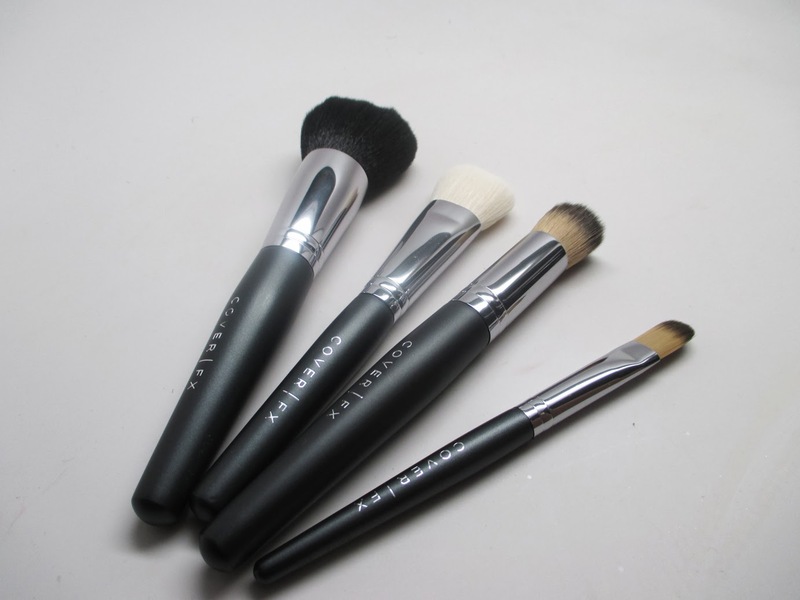 Home brushes coverFX CoverFX Brush Set Review & Giveaway! 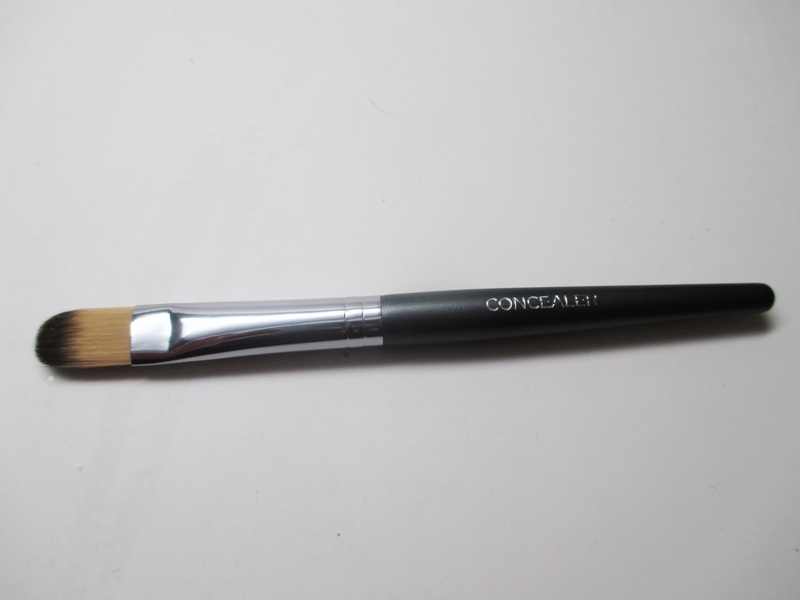 CoverFX Brush Set Review & Giveaway! Who's ready for another giveaway? I'm so fortunate that each month I can share some awesome products from CoverFX as one of their 2014 Brand Ambassadors. This month it's all about their brushes and I'm giving 3 lucky winners a chance to win their own sets. Check it out! Let me first begin by giving you a break-down on all CoverFX brushes. 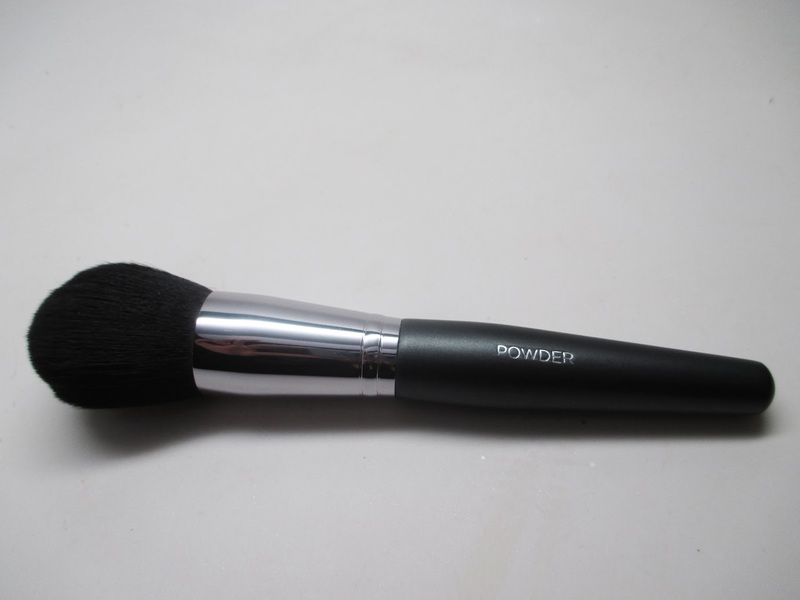 I love using this Powder Brush with the CoverFX Pressed Mineral Makeup. 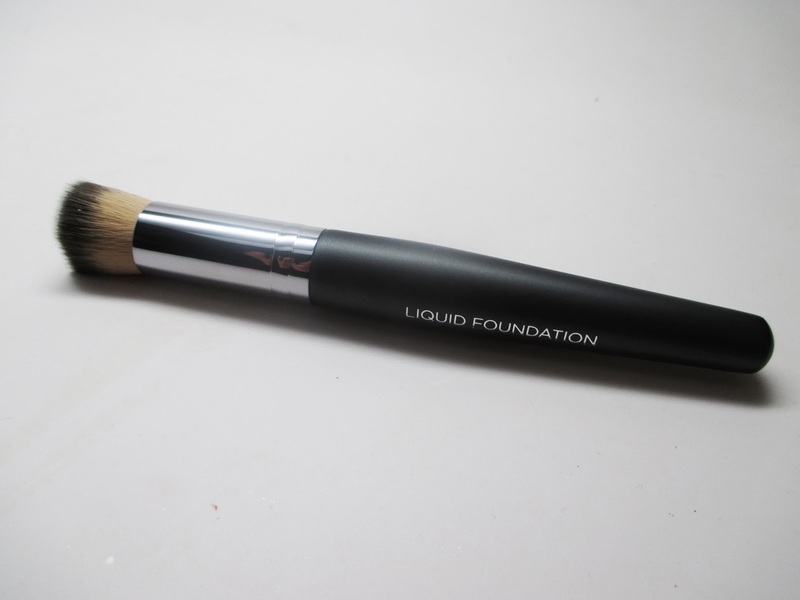 It has a super dense brush head with rounded edges so that I can apply a full face of powder in 20 seconds and I'm done. This is great for my limited get ready time in the mornings before work. The density and fullness in the brush allows you to buff in for full coverage or you can apply in light strokes for less coverage such as setting your foundation with a translucent powder, blush or bronzer. I'm a fan of big concealer brushes like this one. It again let's you cut down on application time. I use this brush to conceal and even apply highlight down the bridge of my nose. It's got some nice density to it so again you can get good coverage and control. I've been wanting to try this brush out for a while. I love the small, dense brush head to buff in cream foundation. The rounded shape prevents streaking and you can really blend in makeup without pesky shedding of brush hairs - that's one of the benefits of having synthetic bristles. I'm a huge fan of flat top foundation brushes. You get maximum coverage application and less product wastage. The good thing about this brush is that the head is small enough for you to focus on problem areas where you might need more coverage. Here's a recent shot of me wearing a CoverFX Full Face. I love how it covers so well but still looks natural - that's how I think a good base should look. I'm wearing the CoverFX Cream foundation in G60 applied with the Cream Foundation brush - this is generally where I want more coverage, on the cheeks and nose area. 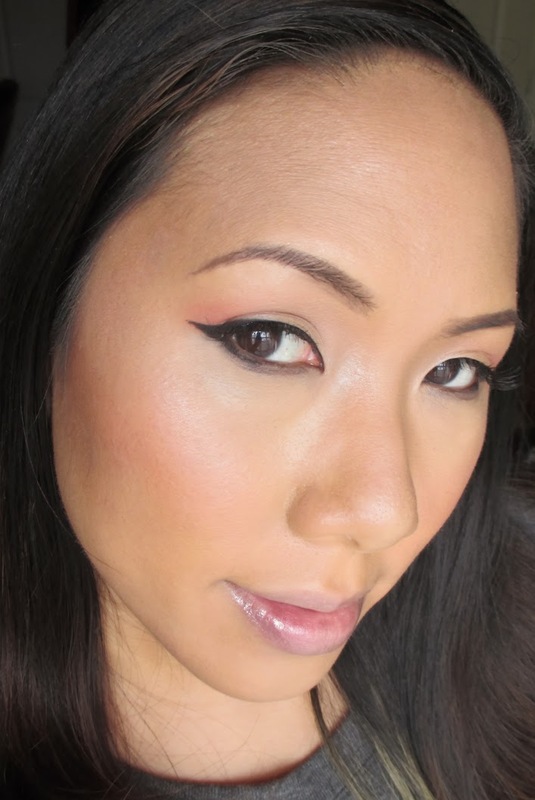 On the edges of my face where I need less coverage, I buffed in CoverFX liquid foundation in G60 using the Liquid Foundation brush. Next, I applied the Concealer in Medium with the Concealer Brush - I use it to conceal discoloration under my eyes as well as to highlight the high planes of my face. 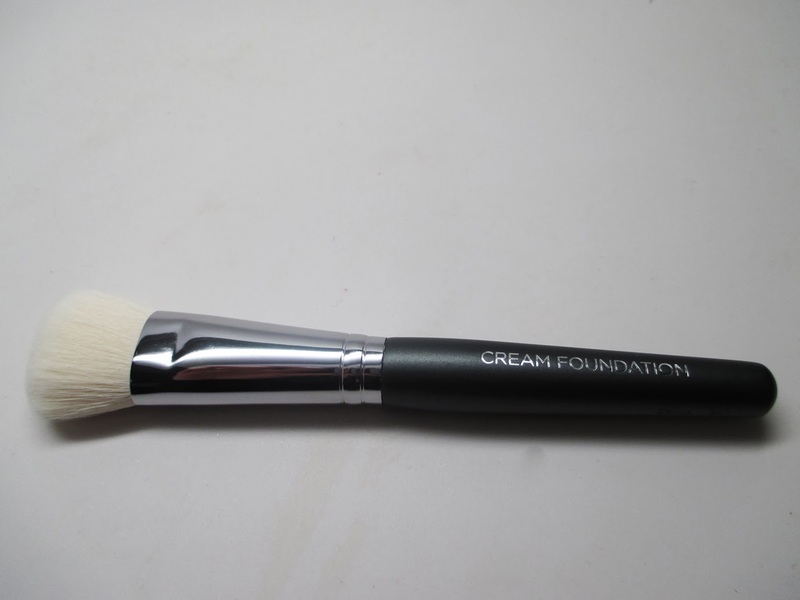 I set the foundation using the Pressed Mineral Makeup in G60 using the Powder Brush. Lastly, I added CoverFX bronzer and Sunlight Illuminator using the Powder Brush. Follow my blog - leave a comment on this post to win! Follow me on instagram - like and leave a comment on the posted brush picture to win! 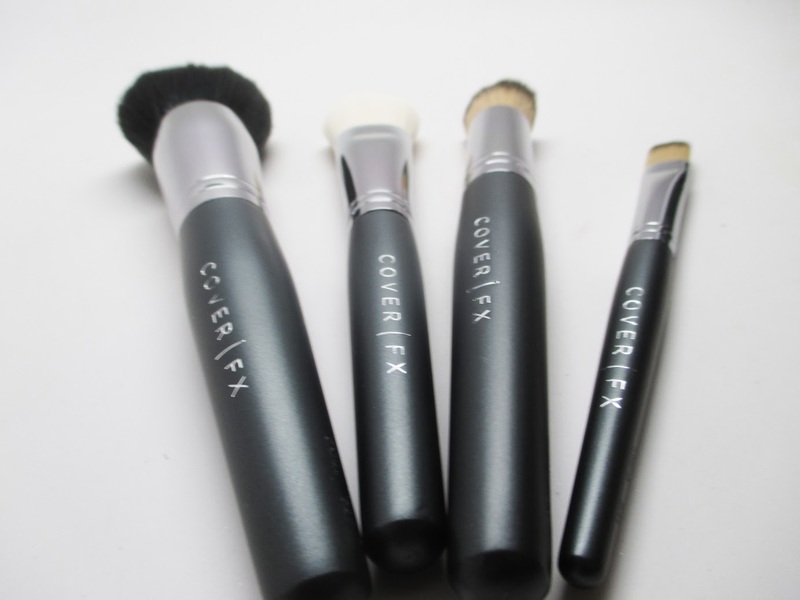 Follow me on twitter - leave a reply on one of my CoverFX brush contest tweets to win! WOW this is awesome! I would love to win this. This is why I like your makeup looks because I can apply them onto myself. Great job as always. Wow these look amazing! Thanks for the giveaway!! Would love to win these, thanks for the opportunity Ren! thanks for this awesome giveaway Ren! i would love to try these brushes! I just recently discovered cover fx and love it. I have my fingers crossed hoping I win!!!!!!!! I WOULD SO LOVE TO WIN THESE BRUSHES PLEASE ENTER ME! I NEVER TRIED THEM BEFORE AND AS A FREELANCE MUA I WOULD LOVE TO TRY THE YET ADD THEM TO MY COLLECTION! Soooo I totally need to get my hands on these brushes. That cream foundation brush looks amazing! Your makeup looks great!! I would love to have a new set of brushes. I would love to win these brushes. Nothing like great brushes to give a flawless finish. I follow your blog on GFC - Nikki M.
Thanks! Such an awesome giveaway! The brushes looks good! I would love to try them out! I'm a makeup artist based in Oregon and I love absolutely everything you review!!! Can't wait to try these. I have wanted to try this brand of brushes for forever! Thanks for the giveaway!!! These look absolutely amazing! I would die to have your flawless skin! I would love this, all my brushes are shedding this would be great to win. My Eve Pearl Thank You Giveaway! FOTD: Easy Bronze Look & New Camera!